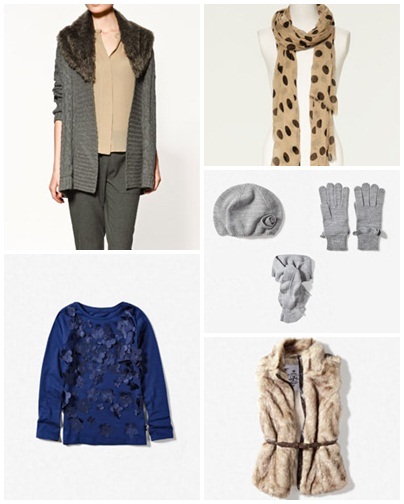 Babblings of a Mommy: My FIRST Zara Order Online!!!!!! Woo-hoo!! My FIRST Zara Order Online!!!!!! Woo-hoo!! 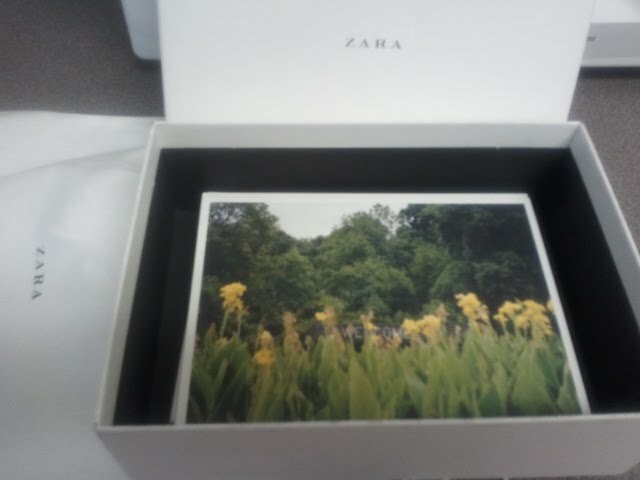 You don't know how giddy I am right now to have placed my FIRST online order from Zara.com!!! Their e-commerce site officially launches tomorrow September 7th, but I got a special invite to shop one day early and get an exclusive online preview through their Dear America campaign! I picked out a few things for myself and my daughter, although I am a little bummed that both the handbag and children's coat I've been eyeing weren't available online, I still got some some pretty fantastic stuff for fall/winter wardrobe! Don't forget to shop at Zara.com starting tomorrow! They offer free shipping to all 50 US states, or you can even opt to go pick it up in-store within 3-5 days. * Disclosure: I was not compensated for this post, but did receive a gift card to preview Zara's online shop. I Love Zara!! I can't wait!!! Maria: How do their London stores compare to the US? Better?